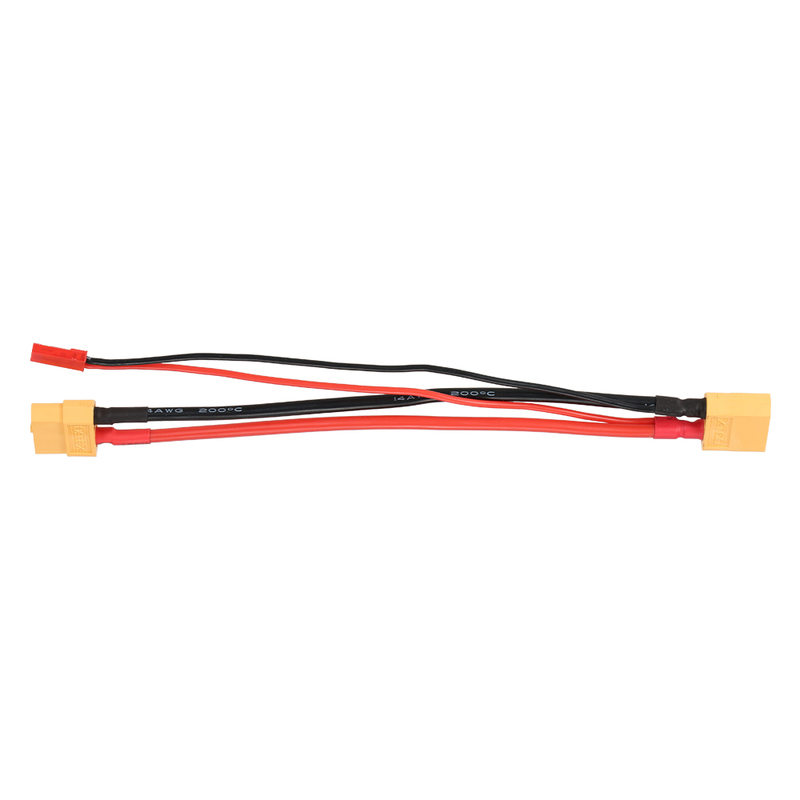 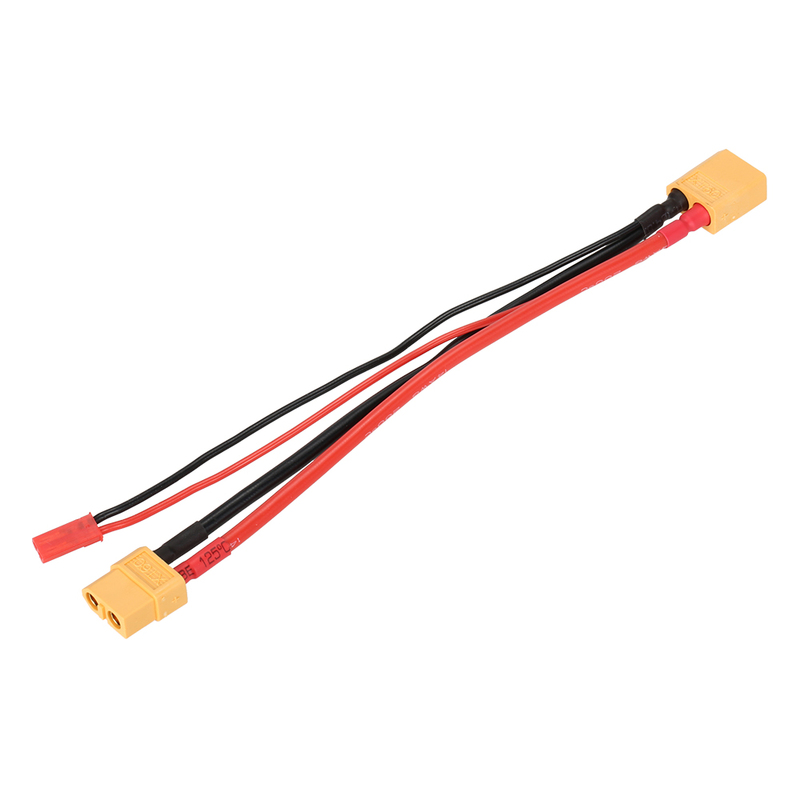 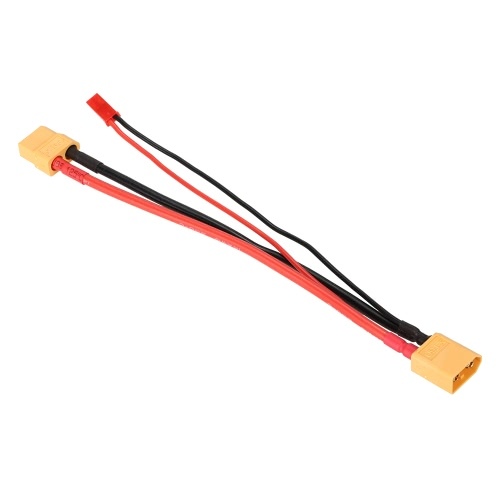 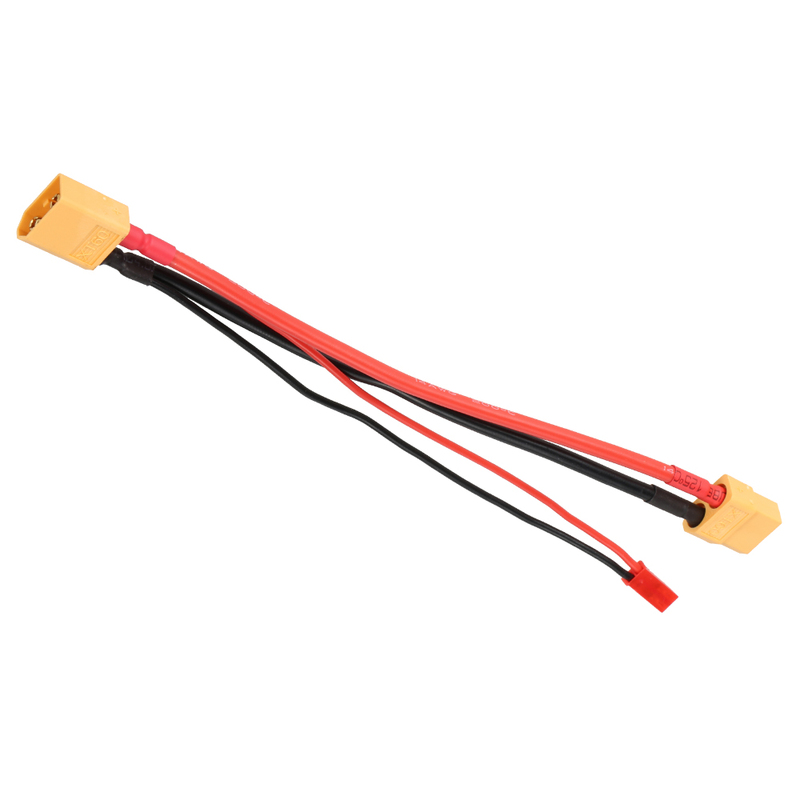 This adapter cable is used to supply power for the camera mount gimbal, that you do not need a extra battery for the gimbal any more. 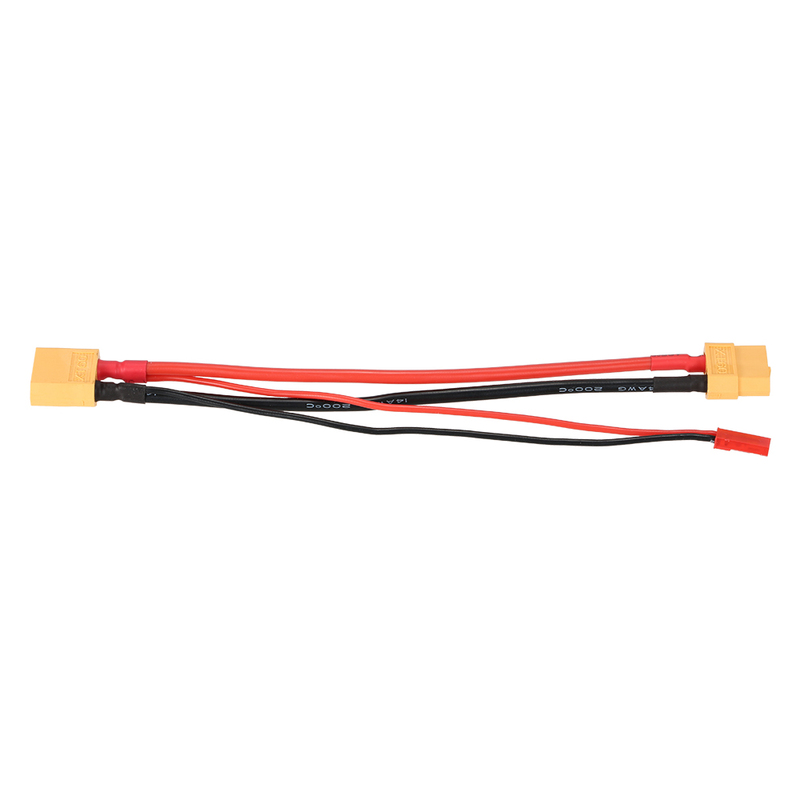 Suit for DJI Phantom quadcopter aerial gimbal. 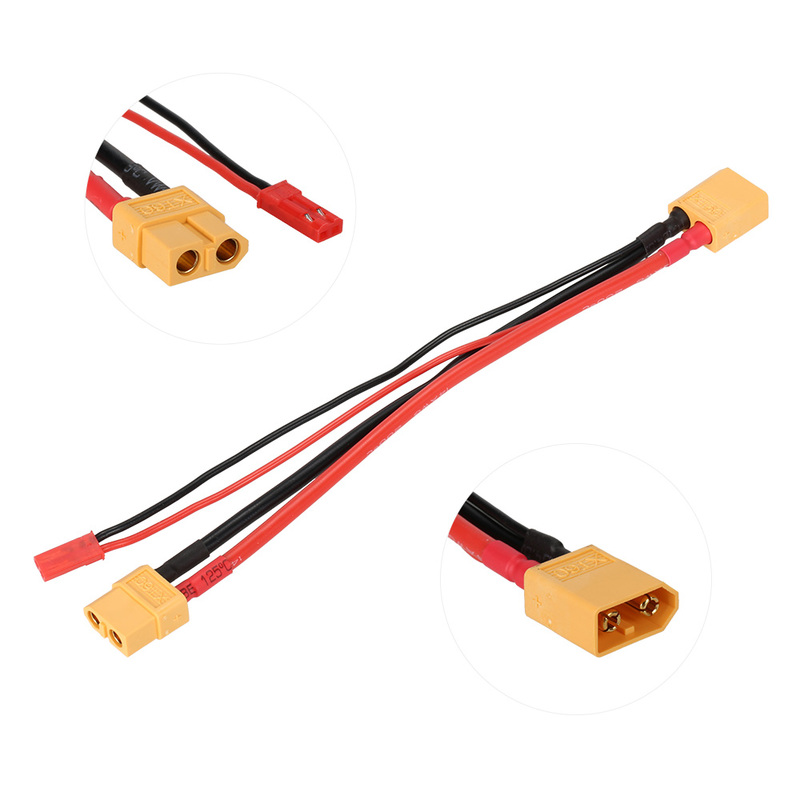 XT60 female plug connect your multirotor battery. XT60 male plug can use to connect the dual battery cable. 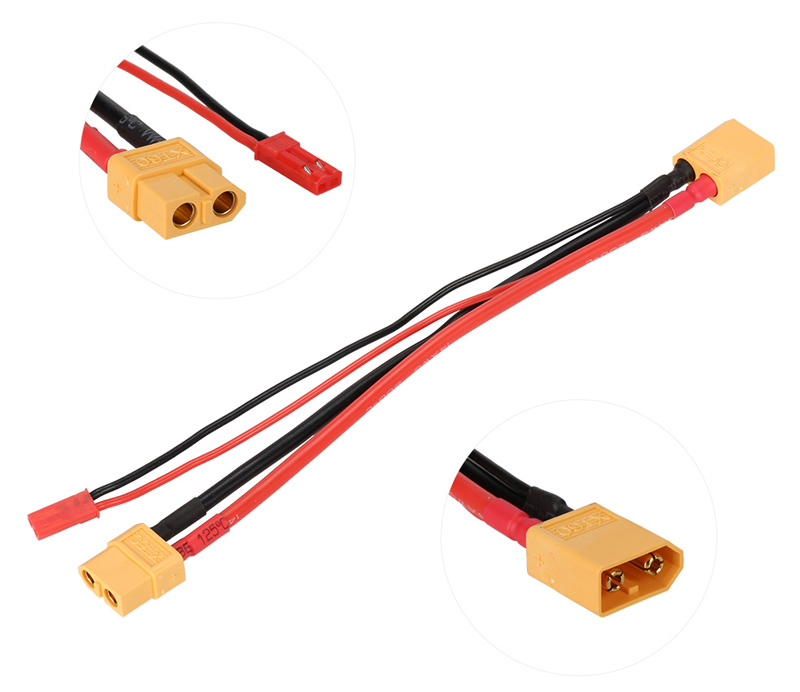 JST male plug connect the gimbal controller. 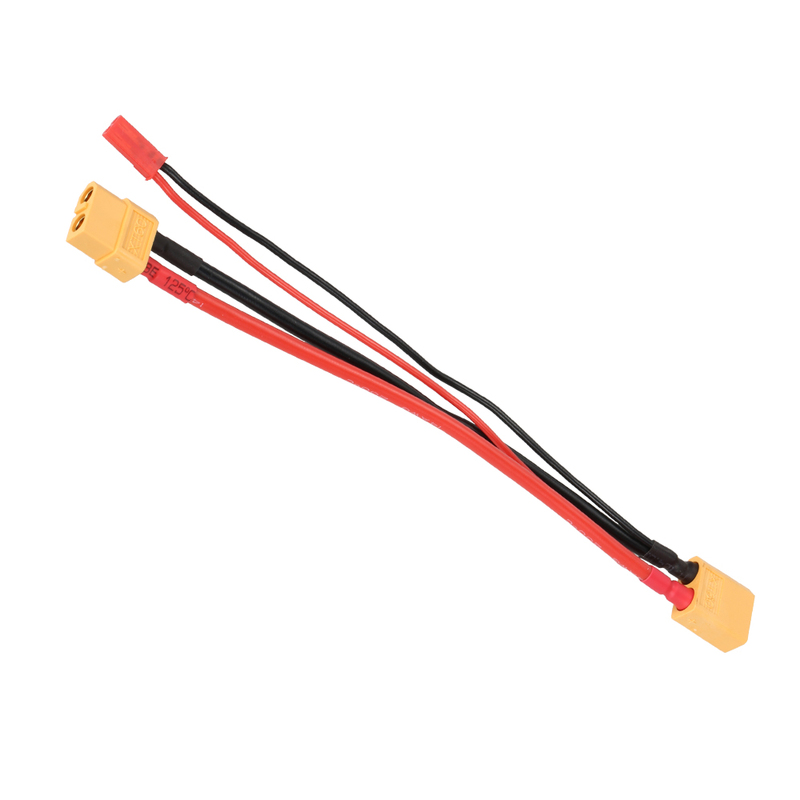 Used to supply power for the camera mount gimbal, that you do not need a extra battery for the gimbal any more.